Wrestling – The Oldest Combat Sport in the World - GoUNESCO - Make Heritage Fun! When was the last time you watched a game of wrestling in action? In, movies, perhaps. But did you know the history of this sport dates back to the origin of human civilization. It is the world’s oldest combat sport and can be traced back to the early civilization. Cave paintings found in the Lascaux caves in France, which are 17,000 years old depict wrestling on the walls of the caves. Similarly, Cave paintings in the Bayankhongor Province of Mongolia dating back to Neolithic age of 7000 BC, showcase a wrestling match. In Japan, Prehistoric cave paintings evoke familiarity to traditional sumo wrestling practiced in the country. Wrestling was introduced in the ancient Olympic Games in 708 BC. 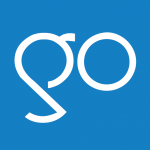 The Olympics was a series of athletic games among representative countries introduced by Greece. It was held in the honor of the Greek God Zeus and the first ancient Olympic games were held in 776 BC. This game was very brutal in nature and was played as a combat sport with the underlying motto of the survival of the fittest. It was only with the beginning Early Modern period, specifically the more “dignified” code of behavior the upper classes imposed on themselves in the Baroque period, that wrestling was abandoned by European nobility, and it became a pastime of rural populations. Sufficient historical and archaeological evidences prove that wrestling was always a popular sport in Ancient Egypt. Beni Hassan, an Ancient Egypt cemetery site where old drawings have been discovered in the tombs depicting 400 wrestlers. Wrestling was popular through Medieval Europe during the Renaissance and continued till most of 16th century. It was one of the prominent sports in Greece. It holds an important place in the Greek literature and legends, and was developed to train soldiers in hand-to-hand combat. It was an important training program for young men. After defeating the Greeks, the Roman Empire borrowed this ancient sort from Greece, but eliminated much of the brutality involved. In Middle East, this sport was equally popular and present among the society from the earliest history of the civilization. Oldest description like Carvings and Statues describe that it was present in the form of belt wrestling in this region. Not only this was a sport of humans but also it was played among animals. In Turkey and Central Asia, another form of wrestling is quiet predominantly practiced even today which is recorded in Ancient history of Sumeria and Babylon. This oil wrestling is also known as Grease Wrestling which is presently the national sport in Turkey and is under UNESCO’s list of Intangible Cultural Heritage. 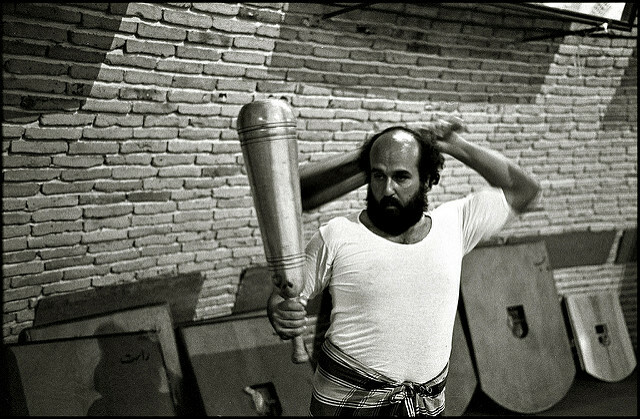 In Iran the wrestling is known as Pahlevani and zoorkhaneh ritual, which is practiced in a domed structure called the zurkhaneh.The training sessions consist mainly of ritual gymnastic movements and climax with the core of combat practice, a form of submission-grappling called koshti pahlevani. 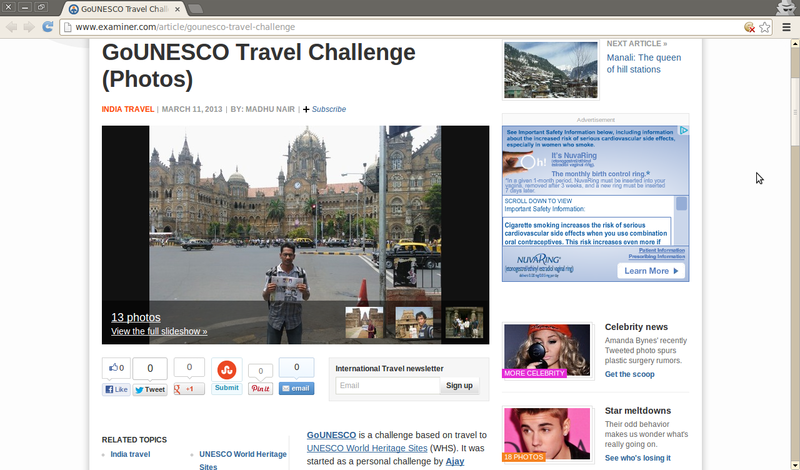 This is recognized by UNESCO as among the world’s longest-running forms. It includes elements of pre-Islamic Persian Culture with the spirituality of Shia Islam and Sufism. Similarly, in Asian countries such as China, Japan and India, the same sport in various forms continue to charm. 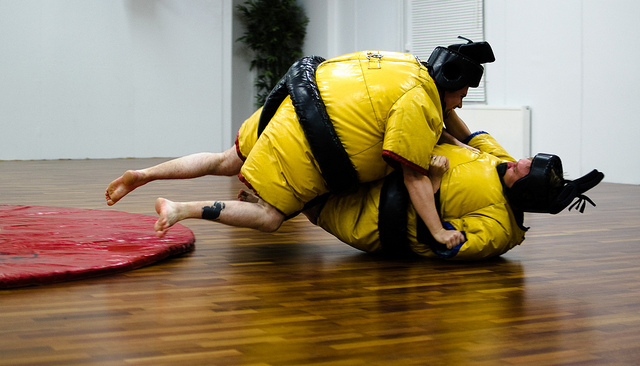 In China, the wrestling is known as Shuai jiao or jacket wrestling. The earliest Chinese term for wrestling is Jiao Di and it is stated that this was practiced in 2697 BC by the Yellow Emperor’s army. 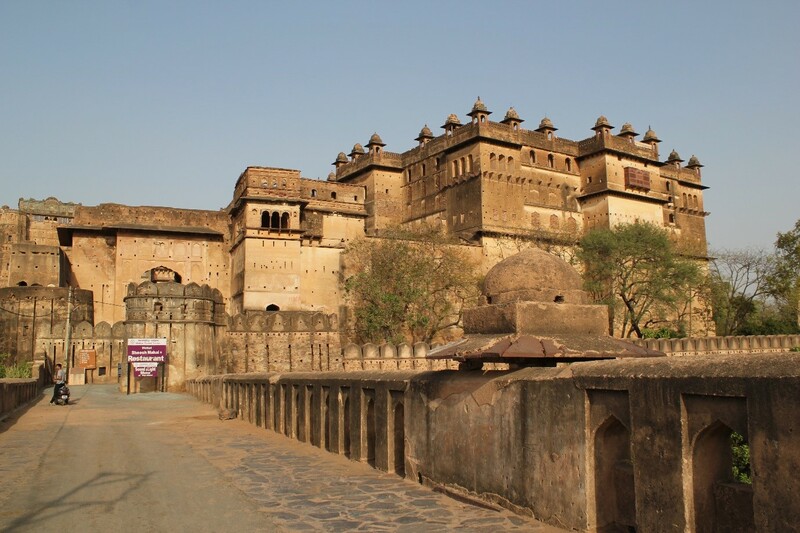 This was practiced in winters by the soldiers who also practiced archery and studied military strategy. Later on this developed as a sport and was played for public enjoyment and entertainment. Also it was a competition to choose the best fighter. 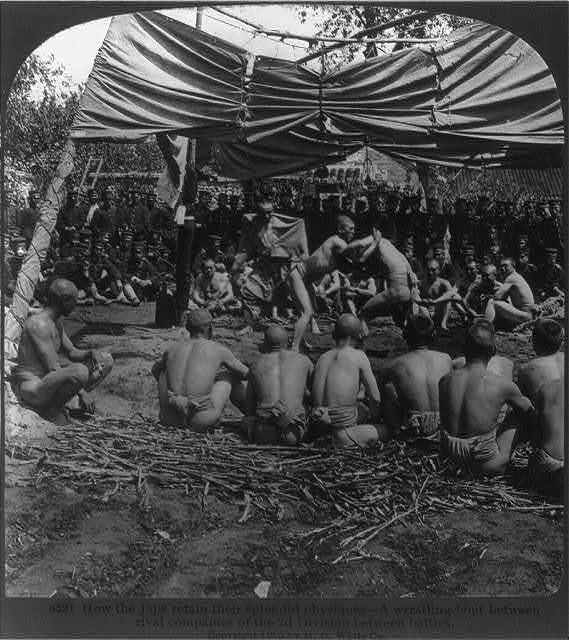 Competitors wrestled each other on a raised platform called a “lei tai” for the potential reward of being hired as a bodyguard to the emperor or a martial arts instructor for the Imperial Military. In Japan, this martial art form is called Jujutsu. It is a method of close combat for defeating an armed and armored opponent in which one uses no weapon or only a small one. This art form traces back to Sengoku period of the Muromachi period in Japanese history, where it was used in the battlefield for closed combat. Japanese hand-to-hand combat forms focuses mainly on throwing, immobilizing, and joint locks and choking. This is different from the style followed by its neighboring countries. It is believed that the striking technique is not efficient when the opponent is wearing armor in the battlefield. 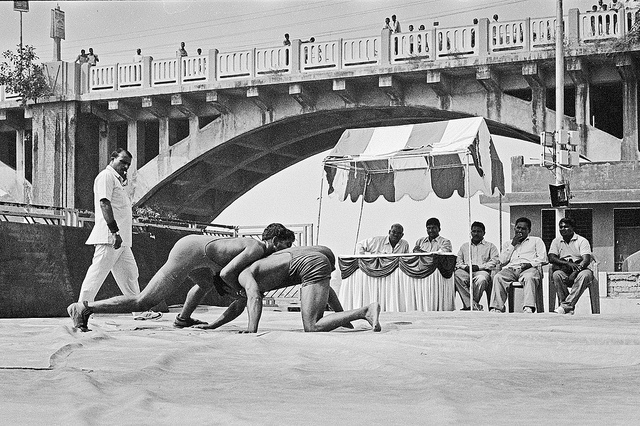 In India, mainly two types of wrestling are famous. One is the Kushti or phelwani and another is malla-yuddha. Malla-Yuddha is the South- Asian form of combat-wrestling developed in regions of India, Pakistan, Bangladesh, Nepal and Sri Lanka. It is closely related to Southeast Asian wrestling styles such as naban, an ancestor of kusti. The final form of Yuddha is no longer practiced because of its extreme violent nature. Though the another form wherein the wrestlers attempt to lift each other off the ground for three seconds, still exists in South India. There are four styles of this form Hanumanti concentrates on technical superiority, Jambuvanti uses locks and holds to force the opponent into submission, Jarasandhi concentrates on breaking the limbs and joints while Bhimaseni focuses on sheer strength. These have acquired their names after the name of God and mythological fighters. Another form known as Kushti evolved during the Mughal Empire in India, is the combination of Malla-Yuddha and Persian form of Koshti. This traditional form is still practiced in various parts of the country and many competitive competitions are being played. Therefore, Wrestling is still practiced in their traditional forms keeping alive the culture and spirit of the place. It is the living cultural heritage which continues to transmit through generations. 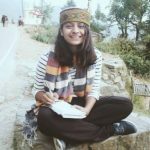 This article is written by Anindita Dey, a conservation architect, who also writes for GoUNESCO. The Heritage of Sport : Make murra, not war! “Similarly, Cave paintings in the Bayankhongor Province of Mongolia dating back to Neolithic age of 7000 BC, showcase a wrestling match.” Which cave? Do you have a citation for this? The link provided just leads to an article saying the same thing without a reference.